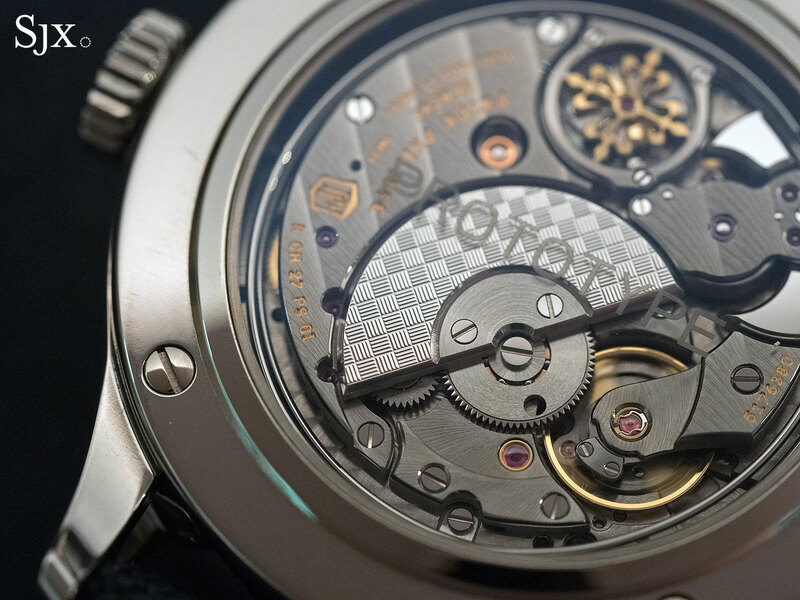 The titanium grand complication blows past its estimate. The top lot at Only Watch 2017 was, predictably, the Patek Philippe ref. 5208T grand complication in titanium. Carrying an estimate of a piffling SFr900,000 to SFr1m, it sold for SFr6.2m, all fees included. That’s equivalent to US$6.2m, and just below the SFr7.3m price of the one-off stainless steel ref. 5016A the Geneva watchmaker put together for Only Watch two years ago. Spirited bidding from several familiar room bidders from the Middle East, Europe and Asia helped carry the ref. 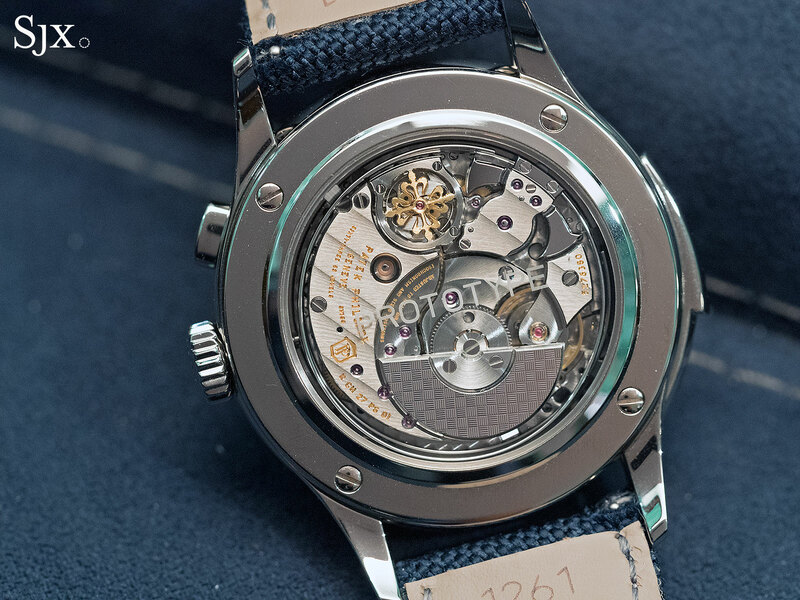 5208T to its final price, with the last two bidders tussling for the watch being Asian. Eventually the victor was the phone bidder represented by John Reardon, the head of Christie’s watch department. Already priced at just shy of a million dollars at retail for the ordinary platinum version, the ref. 5208 in titanium is unusually modern in style with its carbon-fibre inspired dial, but light in hand and pleasing to the ear; the titanium case makes a tremendous difference to its acoustics. 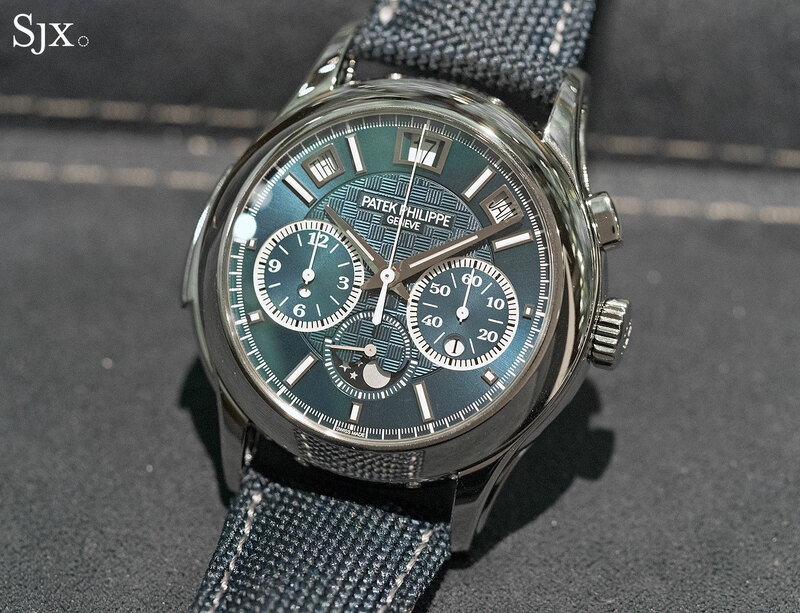 With the beat-up Daytona “Paul Newman” once owned by Mr Newman himself having just sold for US$17.5m last month, the titanium Patek Philippe feels almost like a good buy.